Attend the Exibition-MERRYCORN PTE. 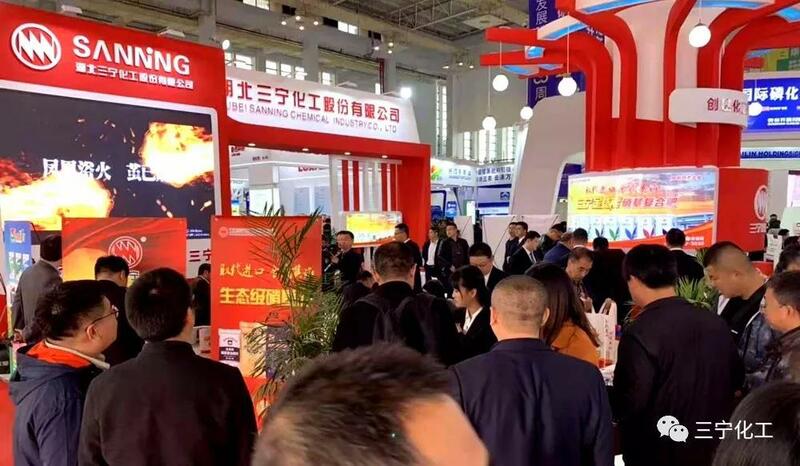 LTD.
Sanning Jintaineng series products are on display grandly at the 19th China High-concentration Phosphate Compound Fertilizer Production and Marketing Conference. 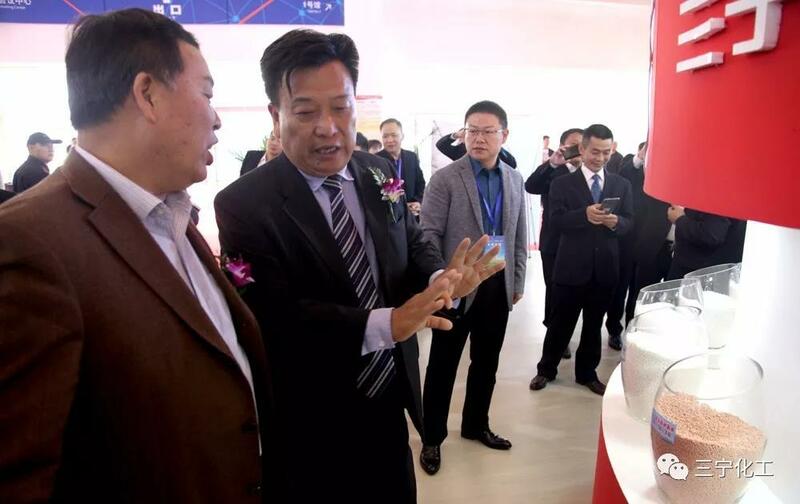 From November 9 to 11, Chairman and General Manager Li Wanqing, Deputy General Manager Mao Guobin, Assistant General Manager and Sales Manager Li Pei led more than 30 sales elites to participate in the “2018 China Phosphate Compound Fertilizer Industry Exhibition and the 19th China High-concentration Phosphate Compound Fertilizer Production and Sales Meeting” held in Ningbo, Zhejiang Province. 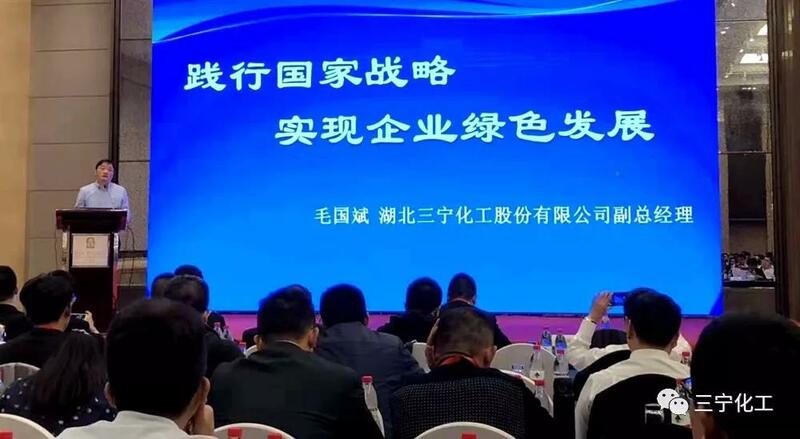 China High-concentration Phosphate Compound Fertilizer Production and Marketing Conference is the wind vane of the agricultural materials industry. There are more than 200 exhibitors and more than 850 booths, gathering leading fertilizer companies, latest products and most advanced equipment at home and abroad. The products of Sanning Jintaineng Loss-control Fertilizer, Jintaineng Nitrate-based Fertilizer, Jintaineng Macroelement Water-soluble Fertilizer, Jintaineng mate grain-energy bacteria have attracted significant attention. Booths are crowded, and endless businessmen coming to consult and negotiate business.